Planning on retiring abroad? It can be a challenge to identify a suitable retirement solution as an expatriate. As with any financial product, there is no ‘one-size-fits-all’ answer. Below are some important issues for consideration regarding offshore pension plans. Offshore retirement plans are designed by international banks or insurance companies and tailored for the expat community. Future Expenses – How much will you need to save for your retirement? Major expenses such as children, home purchase, vacations and medical bills should be factored into your retirement strategy. AXIS Strategy Consultants offer pension planning services to expatriates with a view to helping them understand their retirement options. 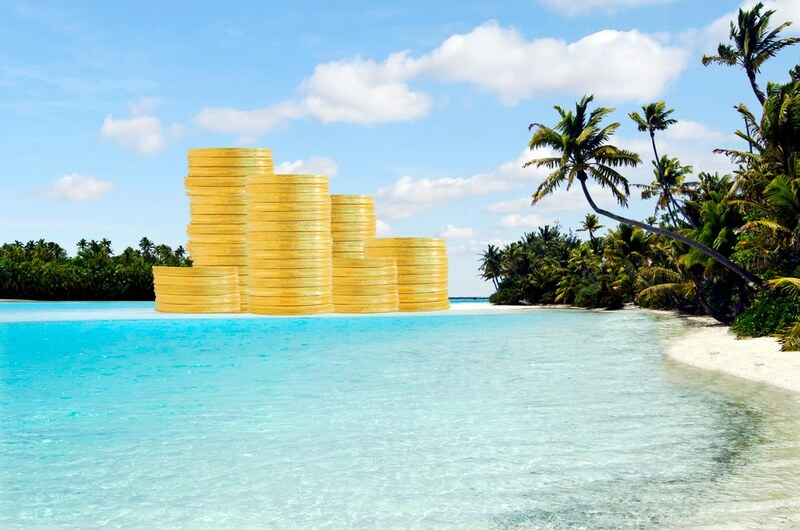 If you would like to find out more, please download our free guide on offshore pensions.